After what followed an unusual turn of events, a Bahrain-bound NRI is now stuck at the Indira Gandhi International (IGI) Airport for the past three days as a bag containing his passport was mistakenly taken away by a passenger to Canada. According to Satyendra Singh, his handbag was taken away by a passenger to Canada by an Air Canada flight while he was gearing up for the security checks at the airport. "My bag was with me till the time I was getting ready for security checks but since the queue was long, the bags got misplaced and someone else took it away," Singh told ANI. On top of the mishap, Singh said Air India has neither given him any explanation for the negligence nor any food or water, and he has been completely helpless at the IGI. He has also shared a video of the same with ANI. 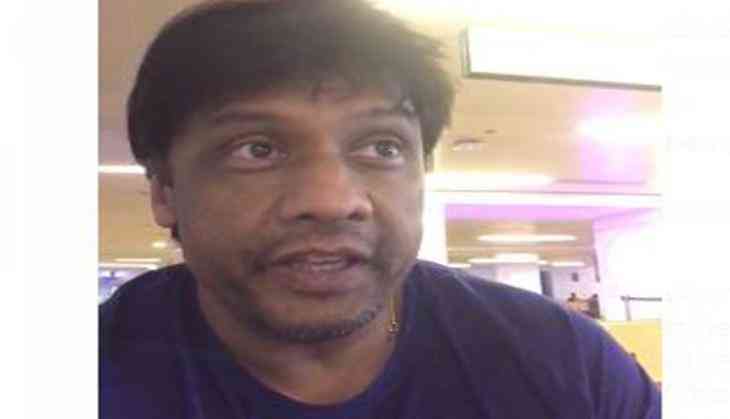 "There were a number of valuables in that handbag that included my passport and medications that I have to take for my heart," Singh said in the video. Concerning his medication, Singh was told that "they have a great doctor at the airport here." After a frantic search at the airport, the Air Canada staffers informed him that his bag "has been taken away by a Canada-bound passenger on their flight and that it will be brought back latest by Monday". Singh was on a vacation to India and was to fly back home, but he still awaits the arrival of his bag that is scheduled to reach him by today evening.